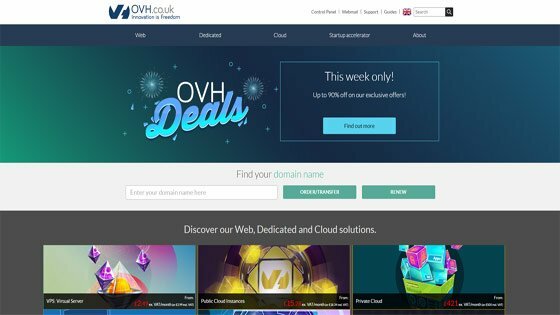 This page has details of the best UK web hosting companies, with reviews based on our own experience, that of trusted sources / colleagues, or collated online information. 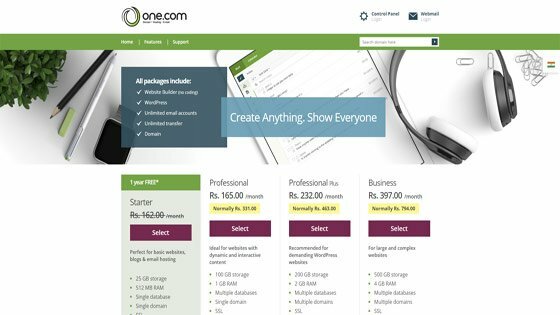 We also give an overview of some of the key products, services and features offered by these website hosts, with this list last updated in June 2018. 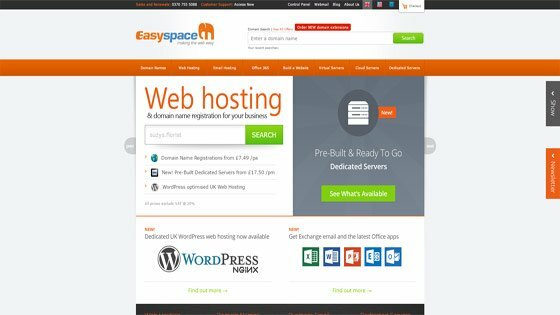 We define a UK web hosting company as one with a physical business address and customer support in this country and / or one with data centres located here. We are big fans of SiteGround for several reasons – great, skilled, quick customer support, unlimited free SSL certificates via the open source Let’s Encrypt, reliability and more. For UK websites, they have a data centre in London, but for overseas clients, you have the option to host your site on servers in Chicago, USA or in Singapore if you are in or targeting the Asia-Pacific region. They have distinct packages, tutorials and advice pages for WordPress, Joomla and other popular software. We have used their GoGeek shared hosting and Business Cloud hosting packages. 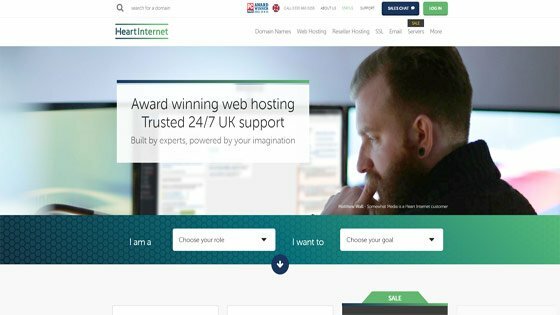 Both have been excellent value, and this, combined with excellent migration services, customer care and range of options, makes Siteground certainly one of the very best UK web hosting companies. 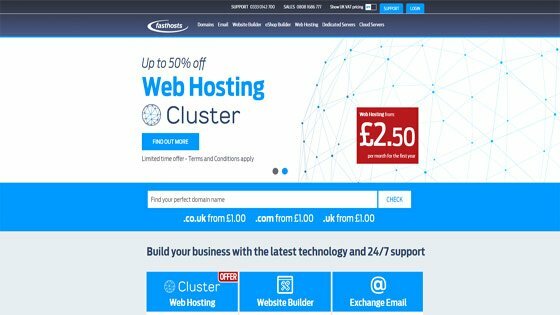 Another host with UK servers and a base in this country, we have a reseller hosting package with Heart Internet and find it good and reliable. One of their best hosting features is the automated backups. 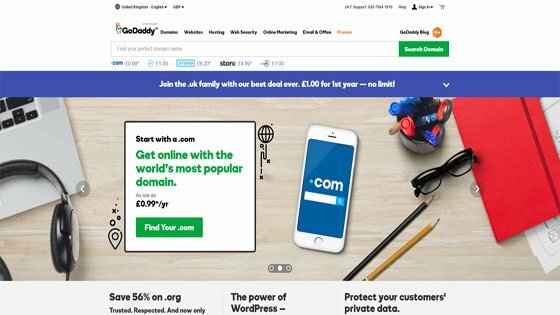 We’ve found Fasthosts to be one of the best domain name registrars in the UK for value and ease of use. We manage a number of domain names there and like their control panel, as well as their frequent discount offers. 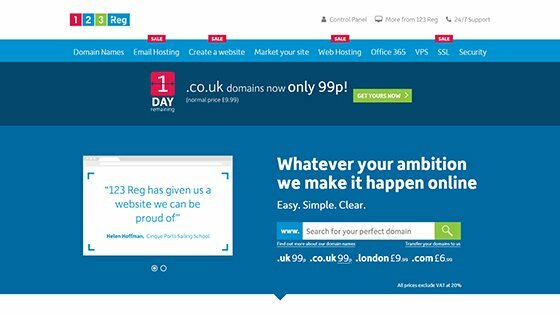 One of the top domain registration and web hosting companies in the UK, 123 Reg are one of the best known and well-established website hosts in the United Kingdom, and receive very positive customer reviews for their range of services and support. They offer dedicated solutions for Joomla, Drupal and WordPress website or blog hosting, as well as offering their own easy to use website builder. Learn more about 123 Reg services. 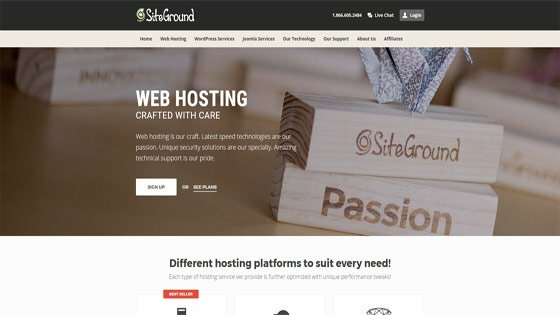 We currently use SiteGround as our main go-to web hosting company due to the site speed, reliability and great customer service we receive there. All other things being equal, the free SSL certificates is often the deciding factor in hosting new websites there, especially as Google recently published advice on its intentions to make HTTPS increasingly important, including, ultimately, – a warning in the Chrome address bar if a site is non-HTTPS. It already does so on pages asking for personal information, such as payment details on ecommerce websites, and the goal seems to be to roll this out further to make HTTPS ubiquitous. 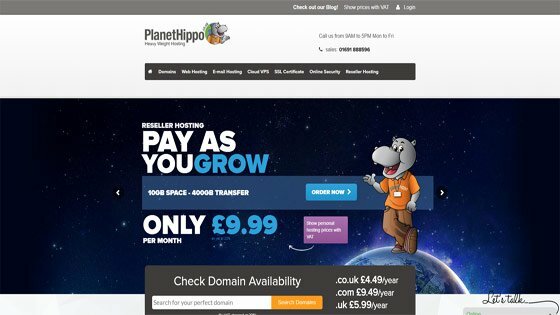 We expect many other top web hosting companies in the UK and worldwide to soon follow suit during 2018 and beyond, and offer SSL certificates free of charge – enhancing site security across the Internet. We hope you find the above details useful and we’ll be updating this regularly. Feel free to contact us if you have any useful info, feedback or other hosting companies to add here.